The Indie designer Gift-a-long starts today and I’m finally able to participate as a designer. I really wanted to last year, but I was a design short of qualifying. 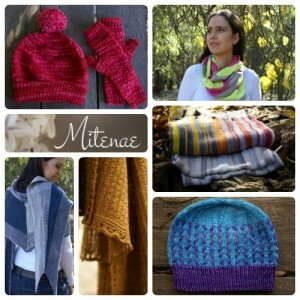 This is a six week celebration of independent knitting and crochet designers. It involves a GAL 25% sale from all participating designers from tonight, 22nd November 2016 8pm US EST to 30th November 11.59pm US EST with the code ‘giftalong2016’. You need to use the code to get the discount. 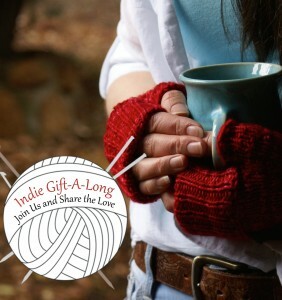 And it’s a knit/crochet along over on the indie designer gift-a-long group. There are so many amazing designers on Ravelry and this is a chance for you to show your support and love of some of their work. 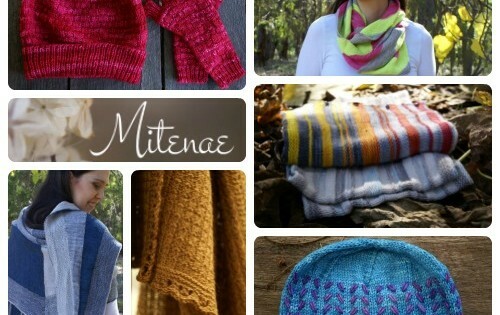 You can find my bundle of patterns here and you can find the Indie designer group here. Come on over, chat with us and tell us about your favourite designer/pattern. « So, I’ve been absent…oops?